‘Oha Wai, more commonly referred to as Hawaiian Lobelia, is a plant that was once thought to be extinct is growing again on the Big Island. 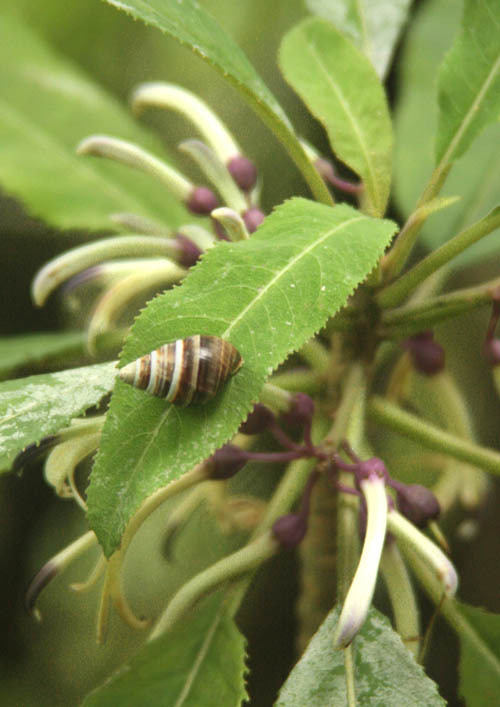 In the summer of 2011 “West Hawaii Today” reports that the Kohala Watershed Partnership has received a federal grant to protect and restore the endangered plant species known as oha wai. 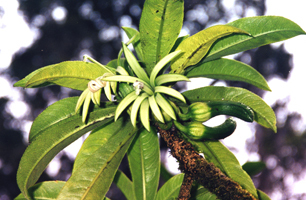 The plants have greenish, white flowers and dark green leaves tinged with red and prefer wet native forests.